Pipeline Foods — which has hung out its shingle as a buyer of organic, non-GMO wheat, pulses and oats for food and feed — announced Tuesday it has bought a CHS elevator at Lignite, N.D. The community is about 17 km south of the Canada/U.S. border crossing at North Portal in southeastern Saskatchewan. The Lignite elevator, which has capacity for 3,500 tonnes, “will supplement Pipeline Foods’ storage and origination program in Saskatchewan, which will increase efficiency and allow Pipeline Foods to grow its volume and customer base in the region,” the company said in a release. The company previously noted organic grain production has “grown steadily” in southern Saskatchewan in response to consumer demand. The company, which set up earlier this year with backing from players such as New York agribusiness investment firm Amerra Capital Management, announced last month it had bought its first elevators at Wapella and Gull Lake, Sask. The Lignite elevator, which has access to both BNSF and Canadian Pacific Railway (CP) track, is expected to run throughput of 25,000 tonnes of grain during 2018, the company said. 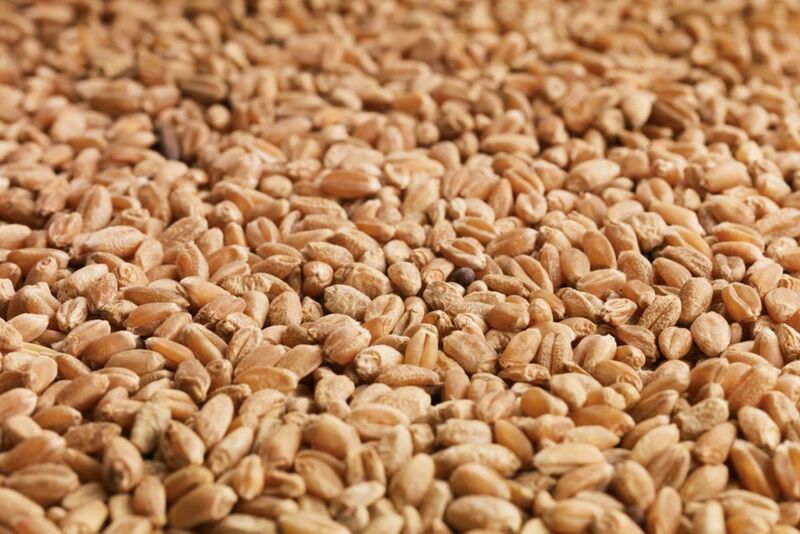 U.S. agriprocessing co-operative CHS had been handling malting barley at Lignite and operating the facility as part of its CHS SunPrairie division. “The elevator at Lignite is an old facility which is too small and inefficient for conventional crops in today’s market, and most similar elevators have already been closed and torn down,” Dan Folske, North Dakota State University’s extension agent for Burke County, said in Pipeline’s release.